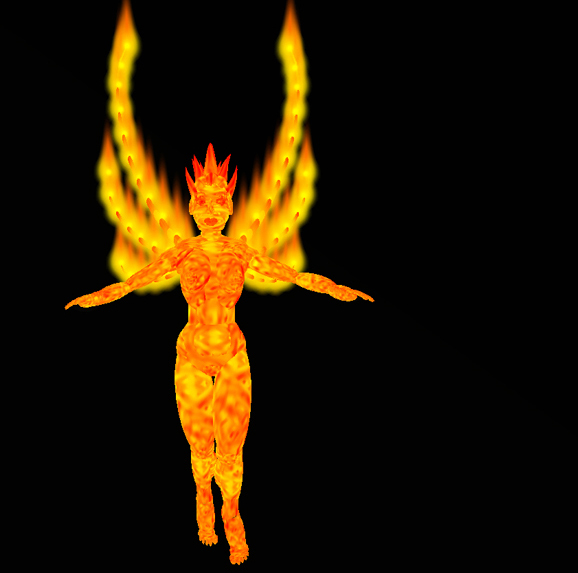 I recently launched a worldwide talent search for the strangest, oddest, and oddly strangest personae in Second Life. 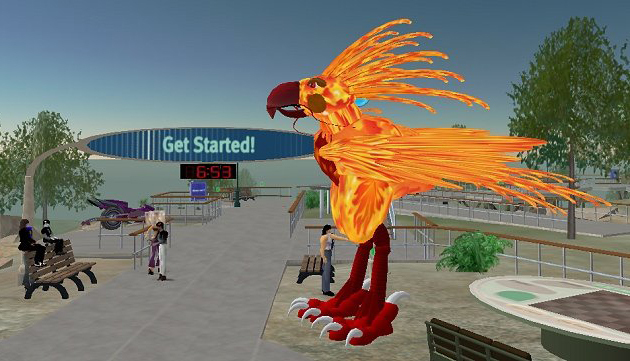 The New World Notes Extraordinary Avatar Expo will launch sometime next month, bringing together a few dozen non-human avatars, as nominated by Residents. (Some examples to the right.) After a few rounds of voting on the Forum and in-world, the top choices will be featured on this blog. This will be similar to my Fashion Expo from last year, which was put together for largely similar reasons, to wit: the world's too damn large for any one blog to keep abreast of all the individual in-world creativity out there. And since so many individuals now make part or all of their real world living from in-world creativity, it's that much important to add some semblance of democratic choice in my editorial coverage, whenever possible. 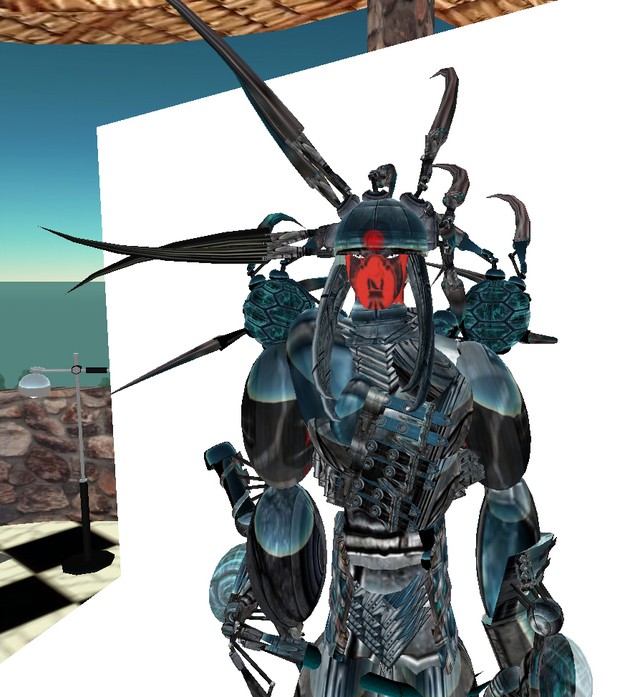 That in mind, go here to nominate the creators of the weird and the wonderful in the diverse ecosystem of Second Life's avatar species. 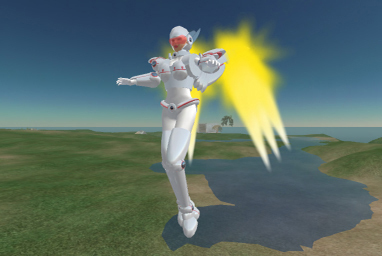 Spacemen, elves, ghosts, furries, cell-drawn cartoon characters, warriors in powered battle armor, diaphanous fairies, anime tributes, and tinies of all kinds-- if it's not somone you'd see on the street*, enter them into the nomination process. *Assuming the street's not in Venice Beach or on the Black Rock playa, that is.